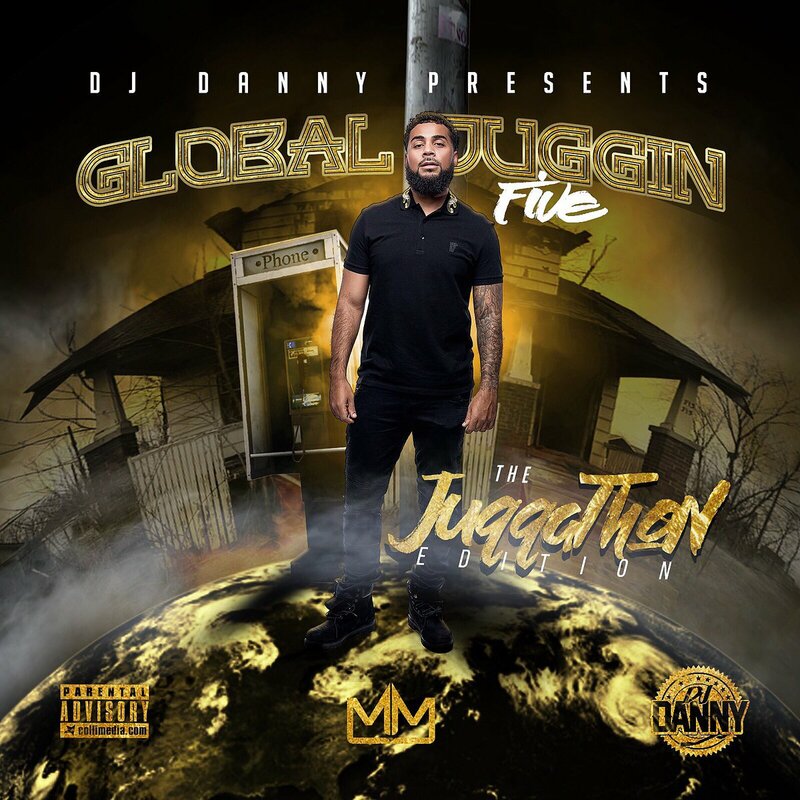 World renowned DJ Danny of Indianapolis, IN just booted up the 5th installment of his series “Global Juggin” to heat up the first quarter with dope exclusives. DJ Danny is a street certified DJ and personality who has made a staple in finding new talent and exposing the streets to the world. This tape is highlighted by original material from Bay Area giant Cookie Money, Detroit Motown signee Ice Wear Vezzo, and Naptown’s own MikeEazyBeazy to name a few. His past mixtapes have featured exclusive and collaborative music from the likes of Moneybagg Yo (Interscope/CMG), Payroll Giovanni (Def Jam), Molly Brazy, Young Dolph, G Herbo (Sony) and more! You can find his series on MyMixtapez and wherever the streets are coming together!